After the massively succeessful bundled cigar, Sindicato's Casa Bella, comes the maduro version at the same price! A "sandwich" cigar, meaning it's made with mixed filler tobaccos, the Casa Bella has proven itself as one of the market's premier value smokes. 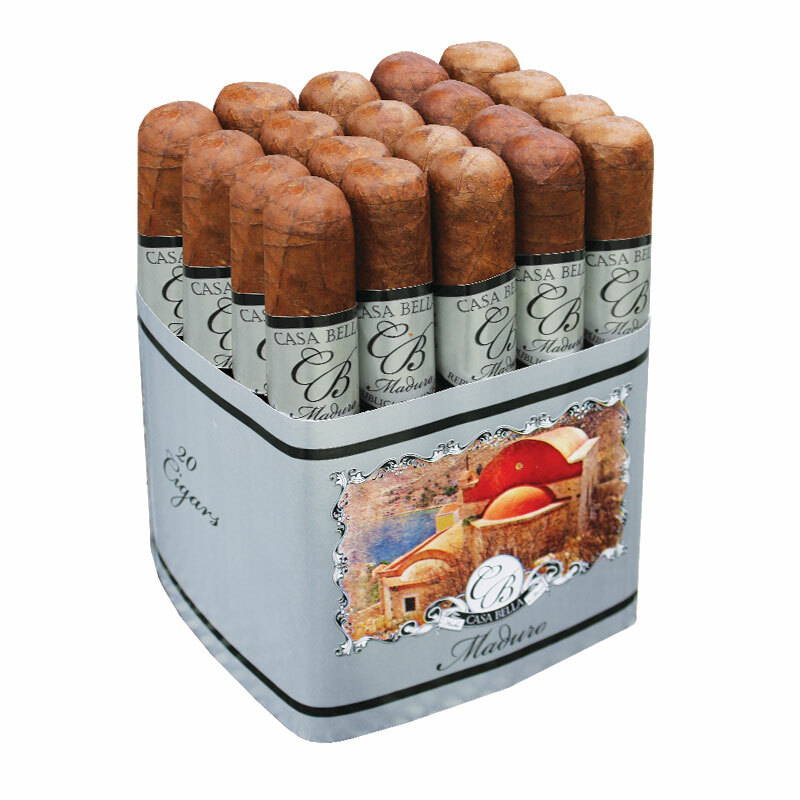 Due to an overwhelming desire to offer something with even more flavor and a touch of additional strength, Sindicato has released the Casa Bella Maduro with A Connecticut Broadleaf wrapper.